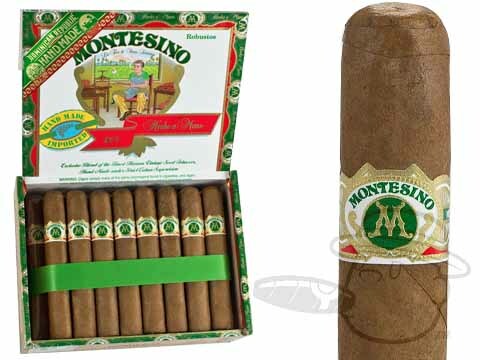 Montesino cigars have been part of the Fuente family for a very long time. 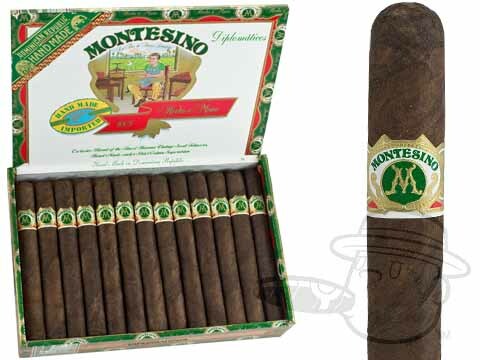 In 1980 Carlos Fuente Sr. and his son Carlos Fuente Jr. began making cigars in the Dominican Republic. 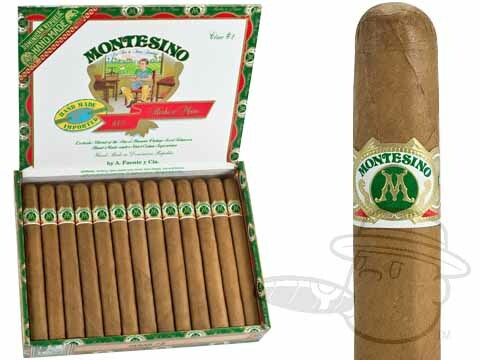 Among the first cigars to be made in this new factory were the very successful Montesino cigars. 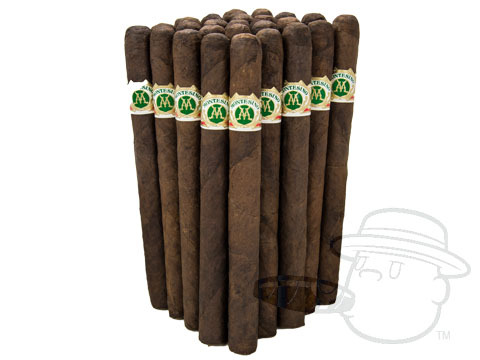 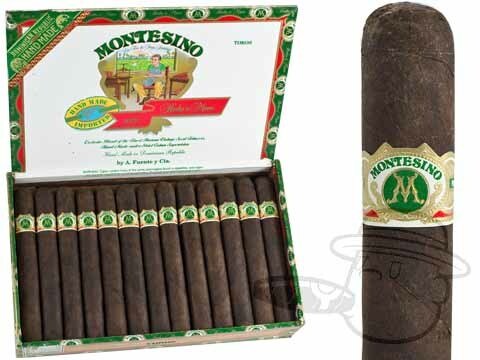 Montesinos were originally made in a few limited sizes, with either Connecticut Shade natural wrapper or Connecticut Broadleaf maduro wrapper. 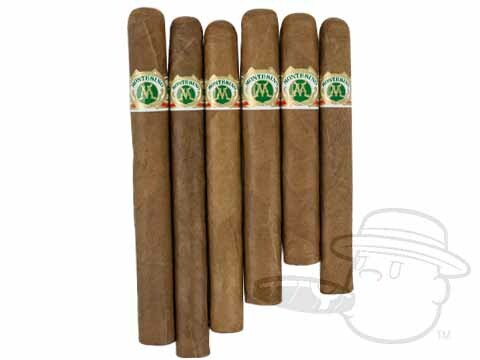 of which today, a few of these original sizes are still produced, most notably the Gran Corona, # 1, Cesar #2 and the classic Diplomatico. 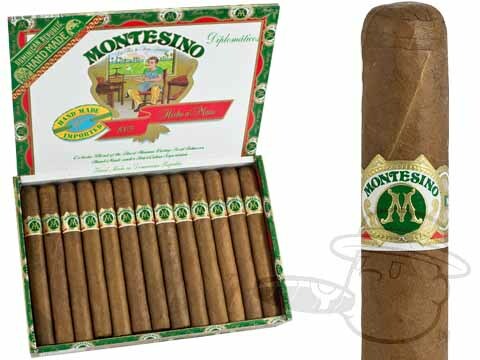 In recent years as the Fuente family has trained more rollers and aged more tobacco, they have expanded the lineup of the Montesino from it's original four sizes to include a Robusto, Toro, a selection of Belicosos and a very special Pyramid that is rolled with an Ecuadorian Sun Grown wrapper that is very unique in it's flavor as well as its fine smoking characteristics. 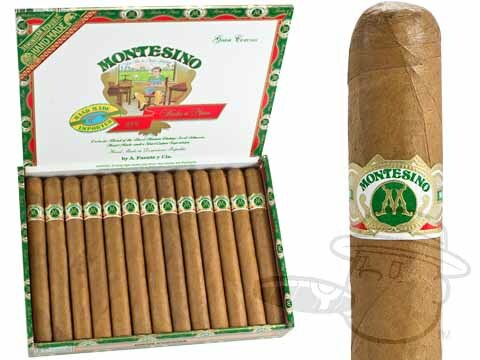 Montesino cigars, like all other premium handmade cigars produced by the Fuente Family, use only the finest vintage tobaccos that are aged for exceptionally long periods of time. 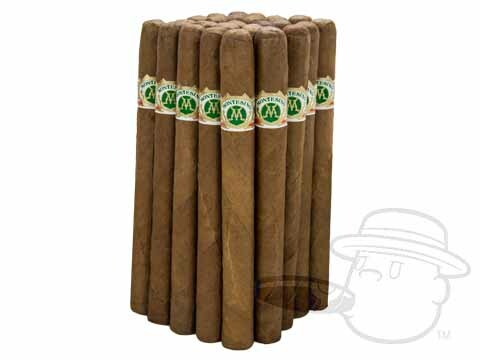 The result is a full flavored, yet smooth cigar that has won wide acceptance with cigar enthusiasts in both the United States and Europe. 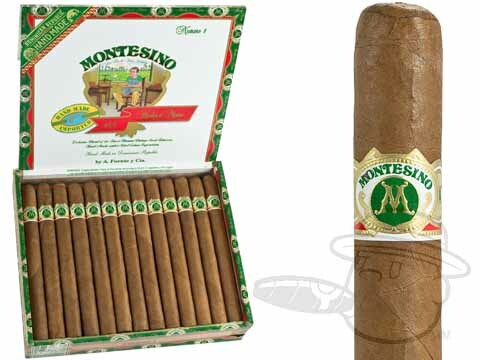 Once you light up and relax with a Montesino, you'll discover a cigar that will satisfy your expectations every time. 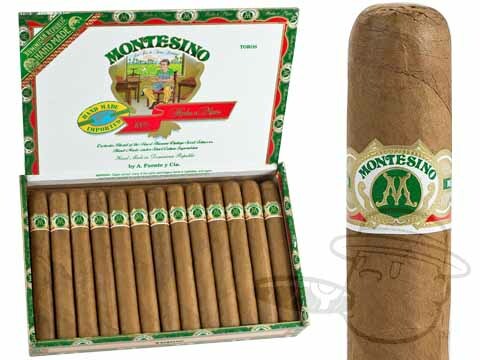 That's the Fuente family's promise to you.